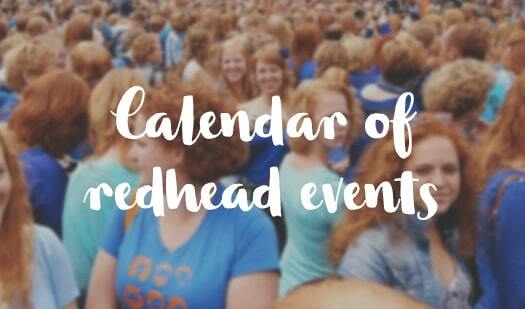 Show of hands, redheads out there: Who has ever been called names because of their red hair? 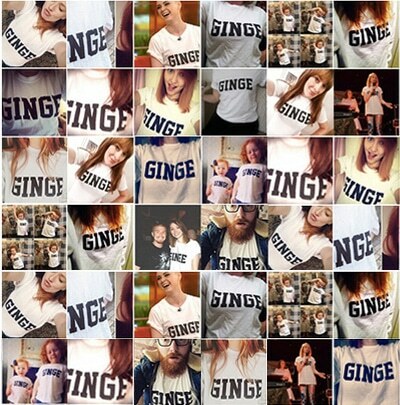 Right, probably most if not all have heard one or many of the various phrases that are common ginger nicknames. Whether you take offence or simply laugh it off, when you place these nicknames in a different context, they suddenly make absolutely no sense. Like, do you actually know how weird you sound right now? Let me give you an example: Carrot Top. Besides the fact that Carrot Top is a well-known stand-up comedian from the USA and that a real carrot’s top is actually green, thank you very much, when you start to think about it, the name ‘Carrot Top’ sounds kind of weird, right? Then, what about the well-known “Does the carpet match the drapes?” question. Wait…what?! Would you ask this to a person who has dyed their hair blue, green or purple? If you EVER think of blurting this out to a redhead (or anyone, for that matter), think about the two, three, four, probably 100 valid reasons why you should keep your mouth shut. That phrase is just wrong on so many levels. And another thing; take the infamous ‘Kick A Ginger’ Day. That rubbish would only work as there are a tiny number of gingers in the world. Can you imagine how busy you’d be if you had to kick brown-haired people all day? The whole thing is ridiculous. And just remember people, redheads apparently have no souls. We might just kick back. Luckily, most redheads receive less and less of these nicknames and taunts as they grow up. Or at the very least, the terms might be used with affection rather than spite. 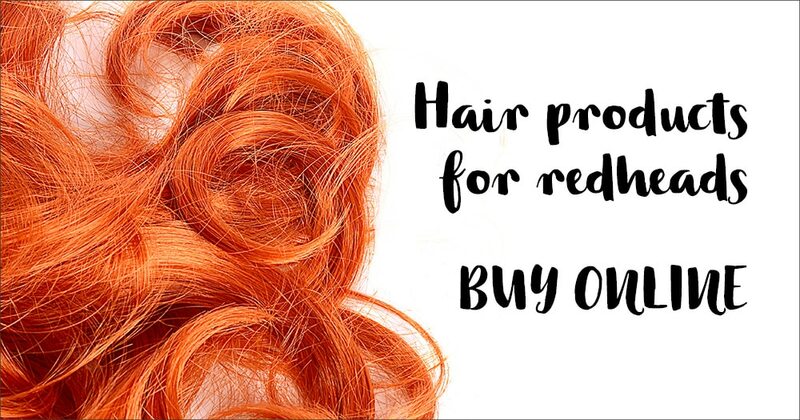 The name-callers finally grow up and get over it, but also, you’ll mostly be told how beautiful your red hair is. 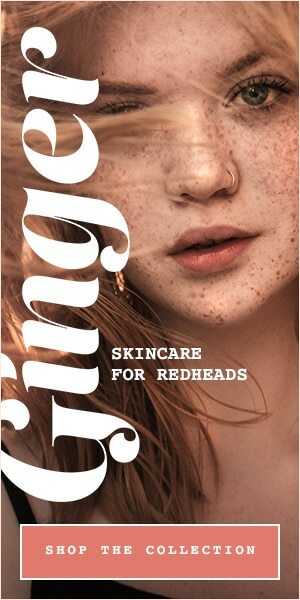 And in fact, redheads may choose to use other terms to refer to themselves, to empower their identity as a redhead. Our favourite being, of course, ‘Ginger’. There are many theories on the origination of the term ‘Ginger’ for a redhead, which include Ginger Snap biscuits and the Red Ginger plant, but many want to reclaim the word ‘Ginger’ as a way to show our pride of being part of the rare 2% minority of the world. We will still accept ‘Ginger’ as a compliment though! Check out Tim’s song ‘Prejudice’ below. Watch the full video, it’s definitely worth it! 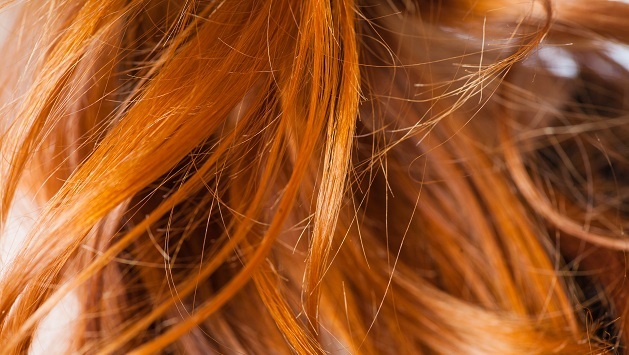 READ: Where Does The Term ‘Ginger’ Come From?